JONESBORO, AR (KAIT) -A large drug bust is made. 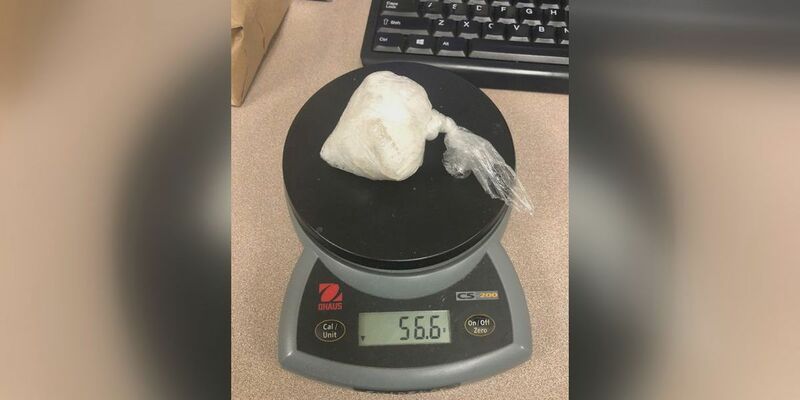 According to a Facebook post, Jonesboro Police Patrol officers Stames and Middlecoff seized a large amount of drugs in a probation search last week. They confiscated 56 grams of methamphetamine from a residence off of Church Street. The post further stated it was the goal of the JPD to get drugs and controlled substances off the street and to keep citizens safe.